When you need to hire a cleaning company in Sheridan, naturally you want the most highly trained technicians and the best customer service. Master Clean offers professional cleaning service and provides exceptional customer service on par with the highest of standards. If you think that the areas we’ve cleaned were not done adequately, call us within 10 days and our team will happily come out to do it again! We offer emergency cleaning services in Sheridan and are on call all day and night. Here at Master Clean we pride ourselves in being able to offer deep cleaning services at anytime. We know that messes can seem to come out of nowhere and quickly overtake your residence or business without warning or before you can get on top of it. A rookie cleaning company will only answer your calls from 9 to 5, but our professional cleaning services are always there when you need them most. We are a quality cleaning company here to service Sheridan with efficiency and professionalism. Our technicians will always take the time to answer any questions or concerns our clients may have about any of the work we will conducting at your property. We want you to feel heard and feel confident in our team and our services. Master Clean always puts our clients in Sheridan first, and we don’t consider a job complete until we have their full satisfaction. When homes and business in Sheridan have a mess, whether man-made or by way of some sort of accident, they need deep cleaning services. Many property owners dread the thought of sanitizing and disinfecting measures, which is where we come in handy. 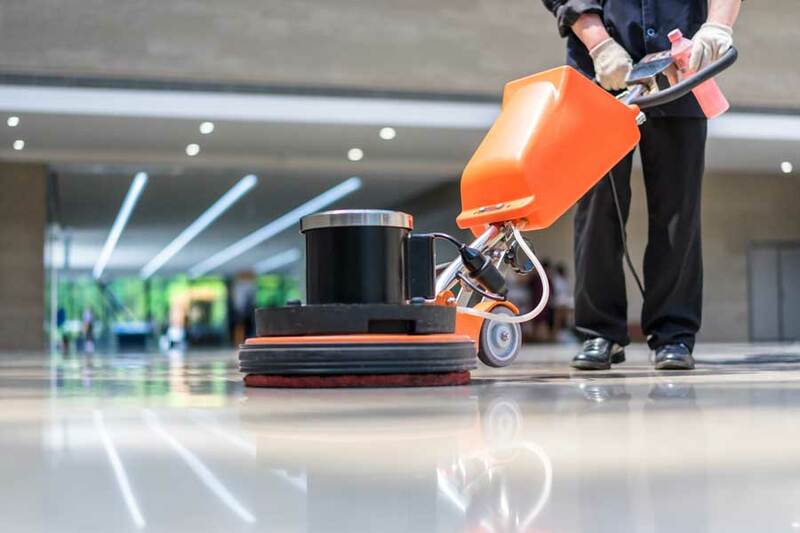 At Master Clean, our professional cleaning services will transform your domicile or place of work from filthy to flawless. After receiving services from us, things will be fresh and you can forget about the mess.